Many pockets of the Halifax Regional Municipality are finding themselves in a seller's market in late 2018 & continuing through into 2019. Inventory of available homes for sale is low. Some properties listed on MLS® are receiving competing offers. If you are lucky enough to be experiencing a sellers' market, it is indeed a fabulous time to list your home for sale. 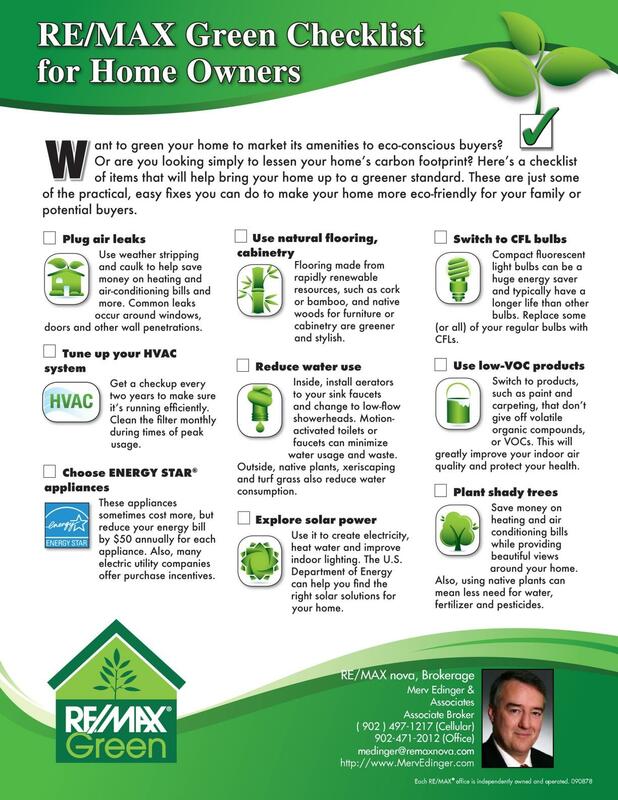 Prepare your home for sale. Merv & Natalie can make recommendations on how best to prepare your home. Most often it is simply some decluttering, packing & deep cleaning. It may also include some minor repairs, updating a few light fixtures of painting, using white light light bulbs & making your home brighter. Some times, a Home Stager can be employed to further help prepare your home for sale by making it beautiful & appeal to the vast majority of home buyers. Set your asking price at or a hair less than the current market value. 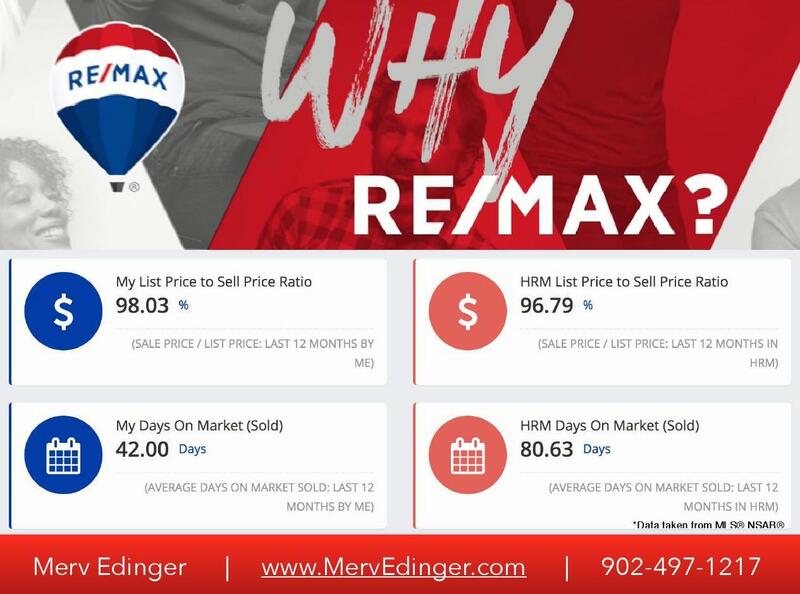 Merv will help you determine the best price to list your home for by providing you with recent comparables in your area & knowledge of those properties. Merv will activate your listing, in most cases on a Thursday evening, Friday or a Monday morning. On Mondays, listings are seen by more REALTORS® however, home buyers often research new listings on Thursday evening or Friday to book viewings for the weekend. Have An Open House. Merv likes to hosts an Open House on the first Sunday that your home is on the market. Home buyers love to peruse Open Houses. They often call their own real estate agents after visiting an open house in order to book another showing. Sometimes, seeing other buyers visiting the open house will give them the impression that they need to act quickly & write an offer. Give Buyers & their real estate agents ample access to your home. Limiting access may give the buyers the feeling that you will be difficult to negotiate with. Be Social & Get The Word Out. Merv & Natalie are very active on social media, as you may have noticed. So when they post ad ad for your home, share it. Of course, refrain from answering questions or making remarks about your home. You could inavertingly scare buyers away or comprimise your negotiating ability. Allow Merv to install a For Sale Sign. Your neighbours obviously enjoy living in your community & may have friends & family looking to move to the area. It also makes your home easier to find by buyers & their agents. Of course, to get the entire process started, you need to contact Merv (902 ) 497-1217. A Marketing Plan That Yields RESULTS! Our marketing plan is working wonders in our local Halifax Real Estate market. Our listings are selling in nearly 1/2 the time as those of our NSAR® colleagues. Not only that, but also for a full 1.24% higher price! With the average sale price of a home 🏡in our port city that means our seller clients are averaging $4000 more for their homes. That translates to a nice trip for 2 to the Carribean🌴or a bigger down payment on their next home. 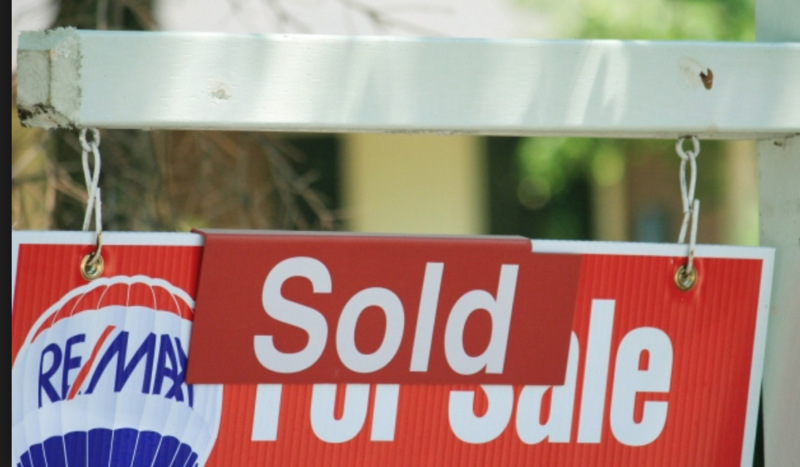 There's a lot more to selling real estate than setting a price and sticking it on the MLS. Both are important – but these are only 2 aspects in an overall selling and marketing strategy. In fact, there are dozens of steps to complete a real estate transaction! This is a profession where experience and technology both play strong roles in the selling process, and in that regard, Merv Edinger & Associates have the knowledge that can help you sell your home, condo or property. Help you determine a listing price within the current real estate market conditions. Multi-media exposure on Social Media including Facebook, Twitter, LinkedIn, YouTube, Instagram, Flickr & more! Network with fellow industry members to further expose our listings & upcoming listings to even ore qualified buyers. Exposure on several dozens of affiliated websites. 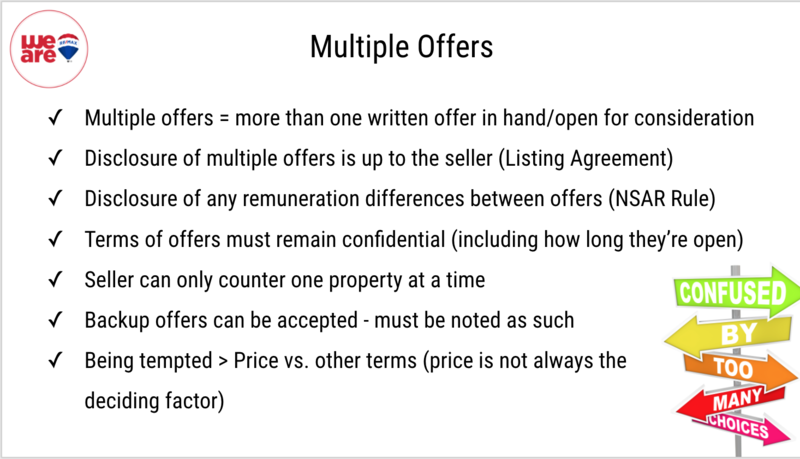 Offer a list of related trades, if needed, to help make the sale of your property go even smoother. Relocating? We have access to Top Realtors® across Canada & globally to help you find your next home in your new community. We also continuously market your home, stay onto of the ever changing market conditions, mortgage rates, and community issues that can affect our Real Estate market. In certain markets, and especially when a property shows well & is priced right, a home seller may find that more than one home buyer is interested in possibly purchasing a home. Every seller's dream is that their home will be 'The One' that home buyers will compete over. Sounds exciting doesn't it? A competing offer situattion creates unique conditions in a real estate transaction. Both sellers and buyers need to consider how to respond when presented with just such a situation. Working closely with us, your Realtors®, will ensure that you understand the process.